Dainty Kane have created a guide to help you plan your trip to Thailand. 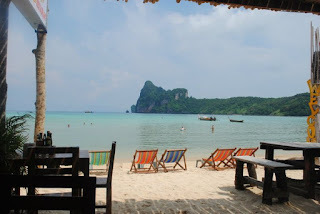 If you are visiting the island you must get away from the mainland hustle and bustle to experience relaxing on Thailands best crystal clear beaches. 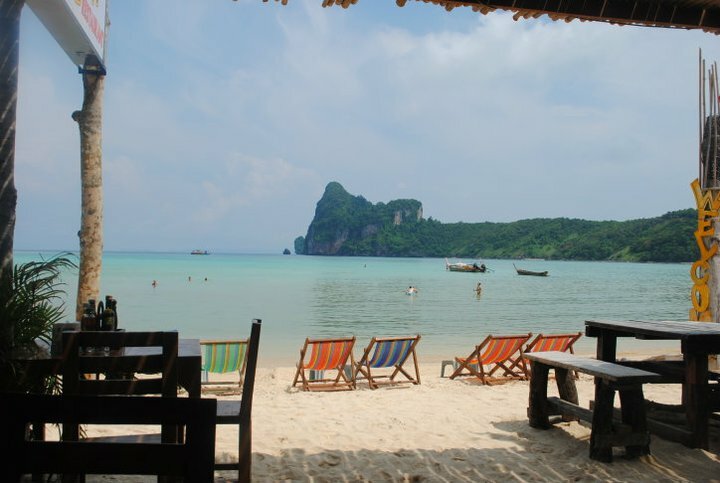 Thailand is famous for it's crystal clear waters and white sandy beaches , it does not disappoint. How do I get to Koh Pha Ngan? 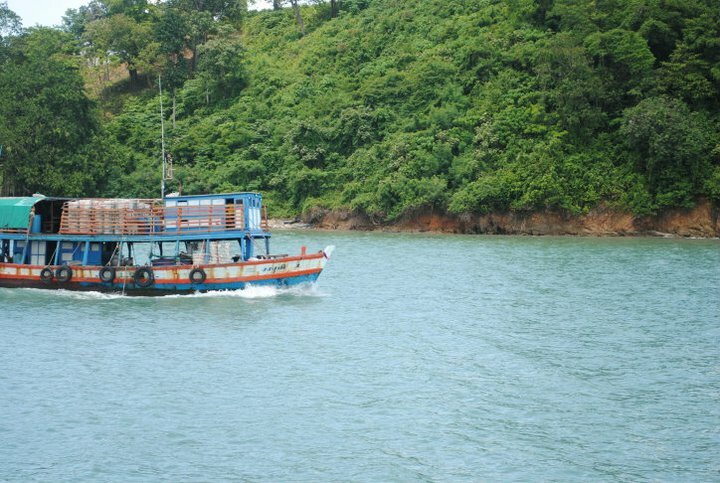 To reach Koh Pha Ngan you can fly into Koh Samui and get a bus followed by a boat trip over to Koh Pha Ngan, the boat takes about an hour. You don't need to book the boat in advance but it is good to get there early to get your tickets in case a big group turns up. Where can I stay in Koh Pha Ngan? 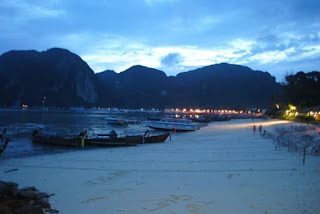 We stayed at the Malibu beach bungalows which were located at the opposite side of the Island to the full moon party , although it takes a bit longer to get to the full moon party than most resorts it was definitely worth it. The beach bungalows are around £25 per night , the resort is really clean and modern with an amazing pool , private beach and restaurant!-What more could you ask for?! You can pay on entry and pick up a bucket (a spirit , mixer and sand bucket) on your way to Ton Sai beach. The beach is lined with bars and nightclubs plus there are stalls all over the beach selling buckets. Throughout the night fire throwers dance along the beach entertaining the crowds and the music goes on into the morning. 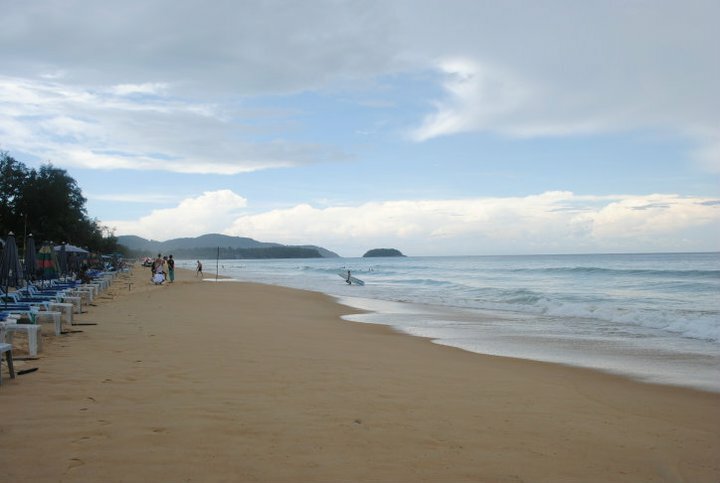 After Koh Pha Ngan we made our way to Phuket , the largest island. 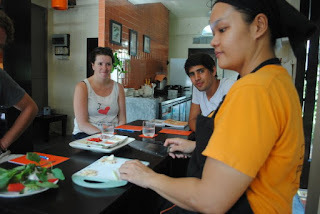 We got a ferry off the island then hopped on a bus to Phuket but the bus came to a surprise stop 2 hours later in Surathani where everyone was taken off the bus. After waiting half an hour not sure what was going on a guy came out from an office to tell us everyone had to pay 200baht more to get back on the bus to Phuket. 200 baht works at just £5 but nobody appreciated being ripped off , after disputing the extra charge we finally got back on the bus free of charge. (Although anyone who paid were now annoyed too). After all that the bus broke down an hour later and the driver had nothing but a birthday candle as a torch. - ...A lesson learnt to pay a little extra for a better coach for longer coach trips , it is common in thailand to have normal and VIP coaches. - Go VIP for the extra few pounds. 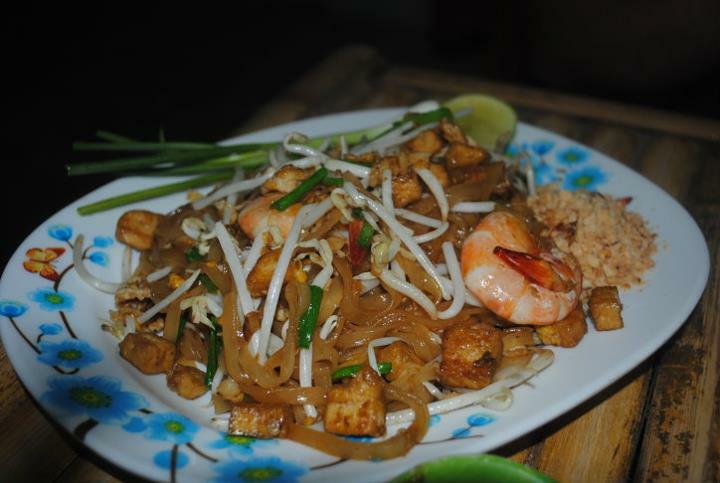 Phuket is a tourist haven as it offers cheap food , clean beaches , affordable clothing plus tailors and spas on just about every corner! 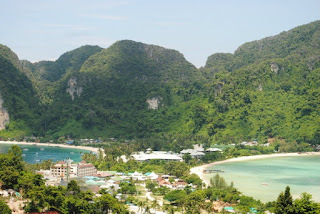 You will find more tourists than locals in Phuket and it is quite saturated with the same types of bars , clothing shops , nail bars , etc so if your more interested in seeing the real Thailand 1-2 days is plenty of time for staying here. How do I get to Koh Phi Phi? We caught the ferry from Phuket to Koh Phi Phi , you can book the ferry at any local tour operator office around Phuket. 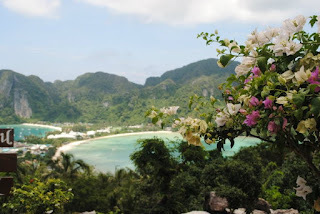 It is an open top ferry so the trip over to Phi Phi offers some stunning views! Where should I stay in Kho Phi Phi? It is a great serene location and incredible value for money! 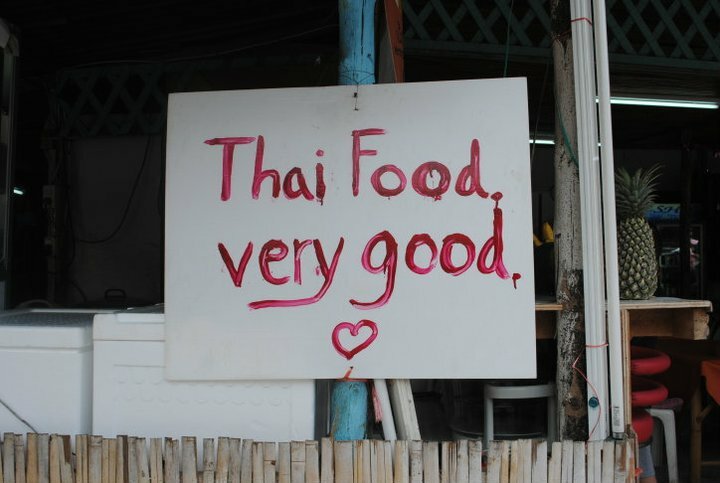 Koh Phi Phi has a fantastic selection of restaurants you can choose to dine at the beach front restaurants with sea view, little gems along the back streets or pick something up from a street vendor. Breakfast is really cheap in Thailand and if you are staying in the centre of Phi Phi it is nice to enjoy breakfast by the beach in the mornings for less than £3. Pum's located in the centre of Phi Phi and is a must visit during your stay! 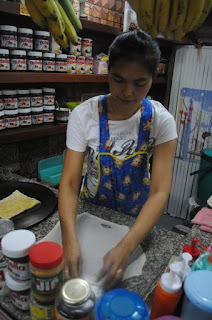 Pum no longer teaches the class herself but she has past her years of expertise down to her staff. 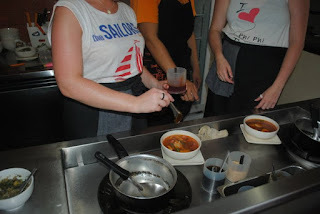 They offer authentic thai cooking classes at 11am , 4pm and 6pm every day , we tried the 'Pum's little shoes' course which worked out at around £35 / 1500 baht for a 3 hour course and the chance to make 3 courses of our choice. 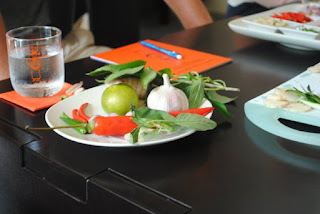 The class is brilliant they talk you through all the basics of thai cooking and give you full reign to try out the recipes who pick whilst guiding you along the way. 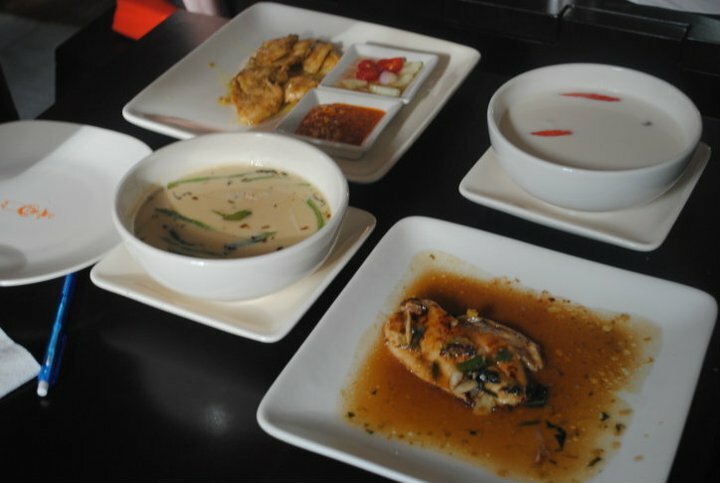 - Then afterwards you get to try them all! Shark point - where you can snorkel with baby sharks! 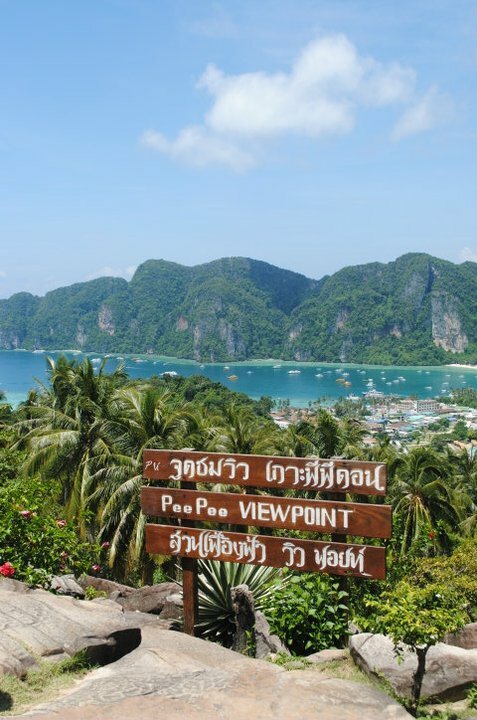 It is a short 20-30 minute hike up to the view point in Phi Phi where you can see both sides of the island. The walk is short and intense but totally worth it! It's best to trek first thing in the morning or in the evening when it is not as hot. 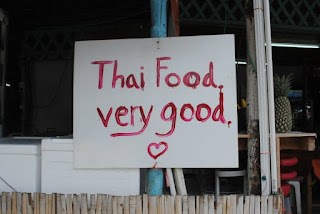 Koh Lanta was probably one of the quietest resorts that we visited. 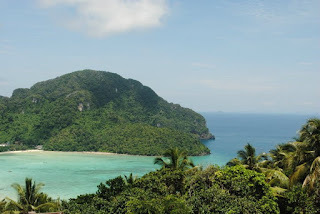 We stayed at the Katiang bay view resort which sits right on the beach on first appearance it looked perfect , the views were great and it had all the basic amenities needed. 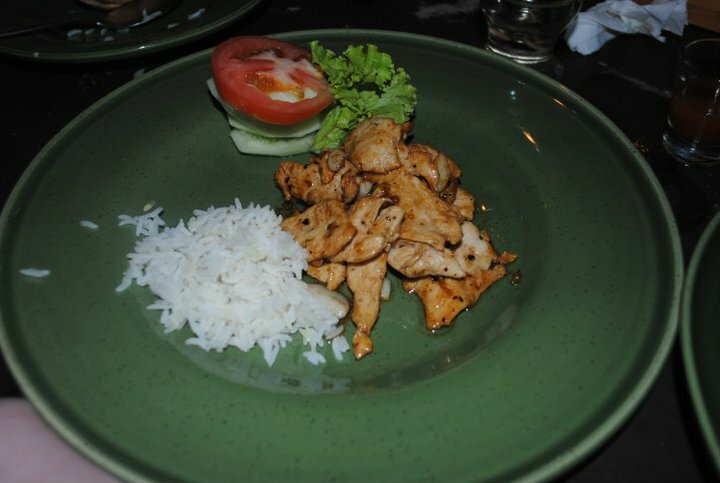 It was pretty cheap but possibly for a reason- it had bed bugs , cats that did their thing on the doorstep and the staff seemed like they didn't want to be there. - Would advise to book somewhere else.